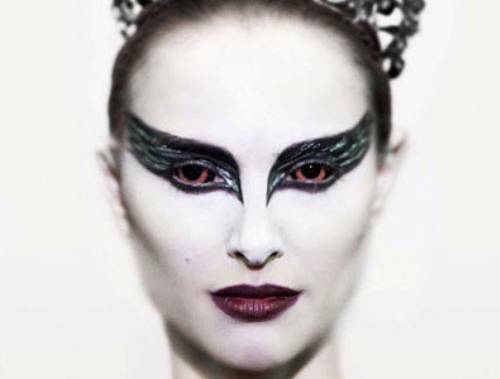 The movie Black Swan: trailer, clips, photos, soundtrack, news and much more! Black Swan – Girls this is Lily. Natalie Portman is quite convincing as a ballerina! Black Swan – What is she doing here? 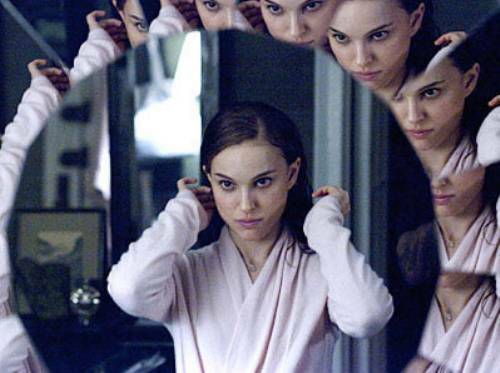 The film is directed by Darren Aronofsky and is starring Natalie Portman and Mila Kunis. The film is starring Natalie Portman and Mila Kunis. 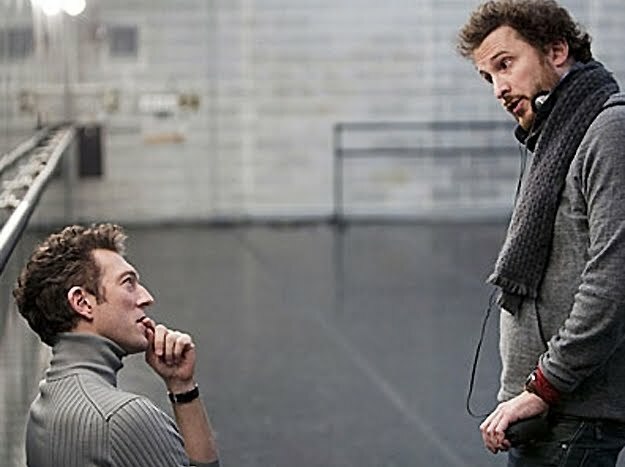 The film is directed by Darren Aronofsky. It will be released in theaters on December 3, 2010. 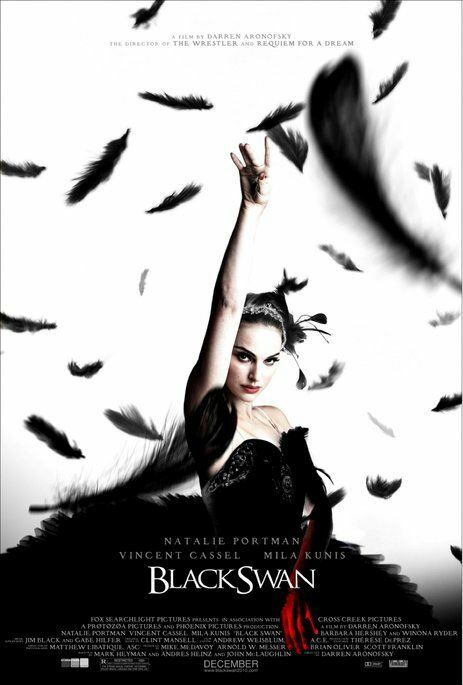 The movie Black Swan is a thriller that focuses on the relationship between a veteran ballet dancer (Natalie Portman) and her rival (Mila Kunis). 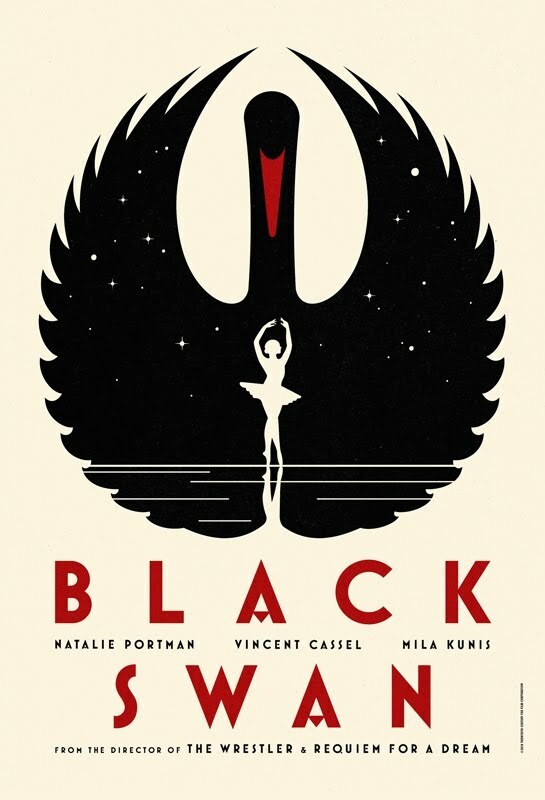 This trailer of Black Swan is damn fascinating! Sign me up for the Black Swan movie! 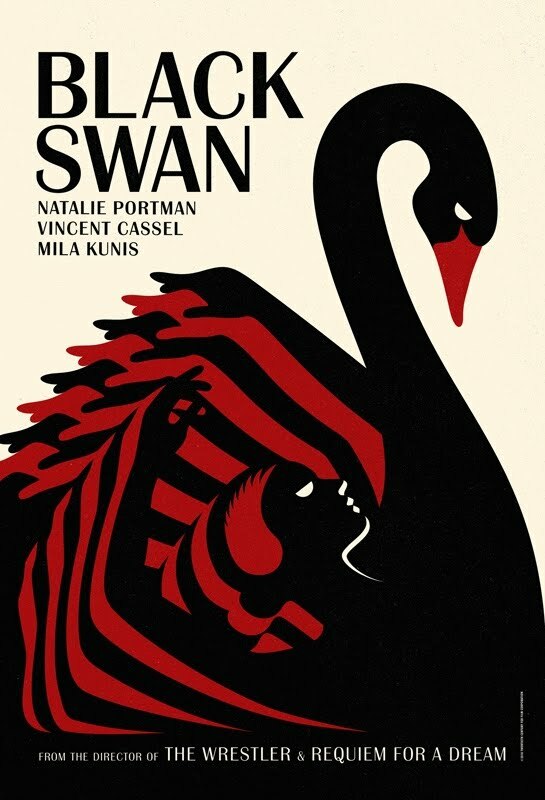 Directed by Darren Aronofsky, the Black Swan movie is starring Natalie Portman, Mila Kunis, and Vincent Cassel. 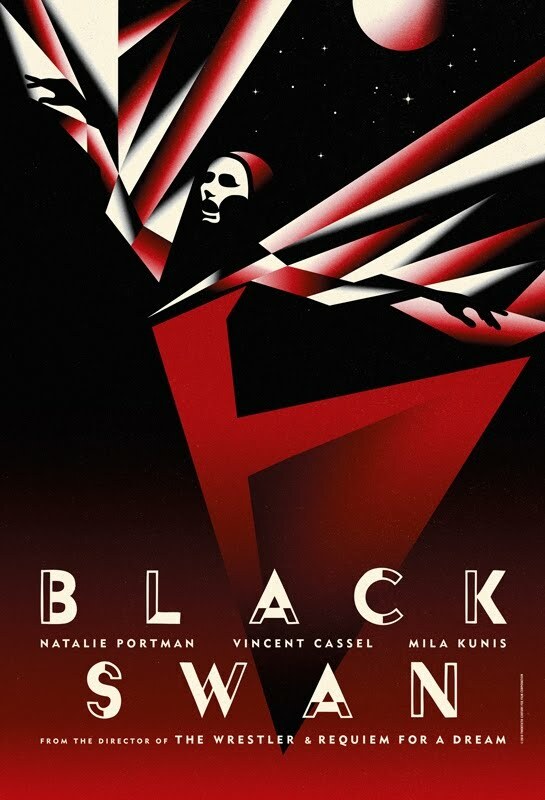 “The dark tale with psychological twists stars Natalie Portman as Nina, a technically brilliant ballerina whose life takes some strange turns after being picked as the lead in a New York City production of Swan Lake. Pressures mount as her overbearing mother (Barbara Hershey) pushes her to succeed and her manipulative dance master (Vincent Cassel) commands her to be more seductive and loose in her performance. The cast includes Natalie Portman, Mila Kunis, Vincent Cassel, Winona Ryder, Barbara Hershey, Sebastian Stan, and Kristina Anapau. 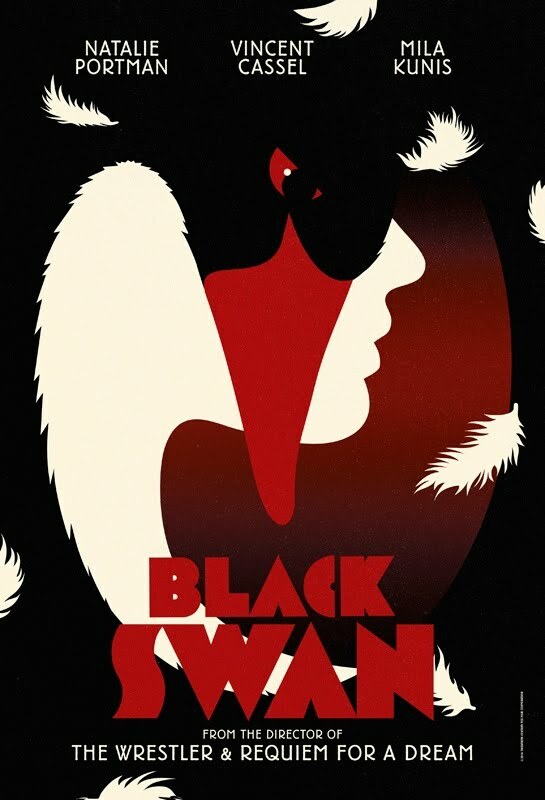 The Black Swan movie will will open the 67th Venice International Film Festival on September 1, 2010, but there’s no official release date yet. What do you think of Natalie Portman as a ballerina?